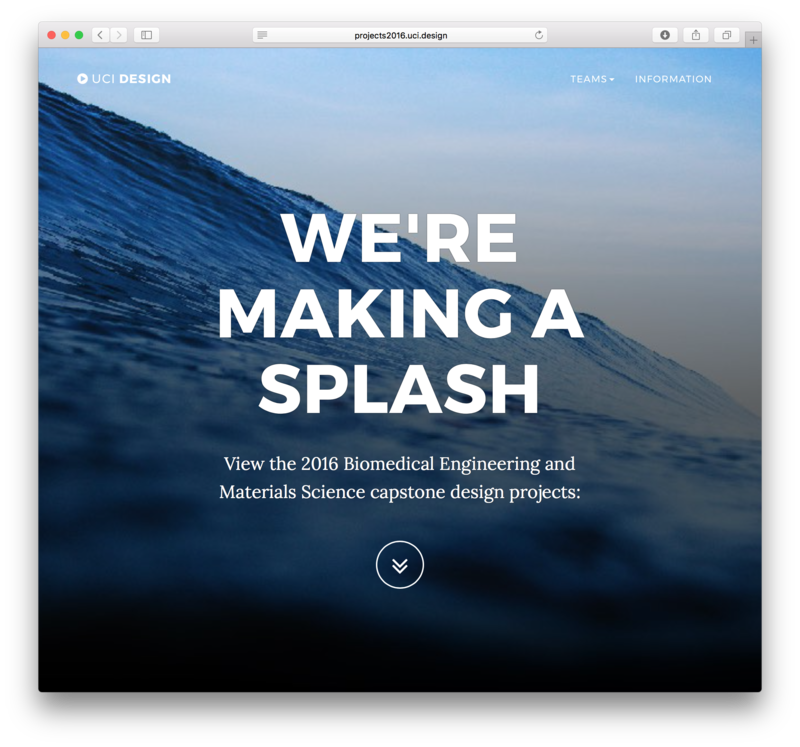 Our Biomedical Engineering and Materials Science students from the Henry Samueli School of Engineering have been perfecting their design projects all year. Check out what we've been working on. iChargeMe is developing an Anteater Zot Zot. EnginEar is developing an Anteater Zot Zot. CenSyn is a developer of a next-generation, ultra-portable electroencephalogram (EEG) device which allows for rapid monitoring of brain health and functioning. wAIv is developing an Anteater Zot Zot. HemaDycamics is developing an Anteater Zot Zot. MethylAge's goal is to provide customers suggestions toward healthier lifestyles, apparent in their genetic markers. pHetal Meter is developing an Anteater Zot Zot. CircuiTech is developing an Anteater Zot Zot. Beat Box is developing an Anteater Zot Zot. Valveneer is developing an Anteater Zot Zot. CardiBeats is developing an Anteater Zot Zot. Accumeter is developing an Anteater Zot Zot. 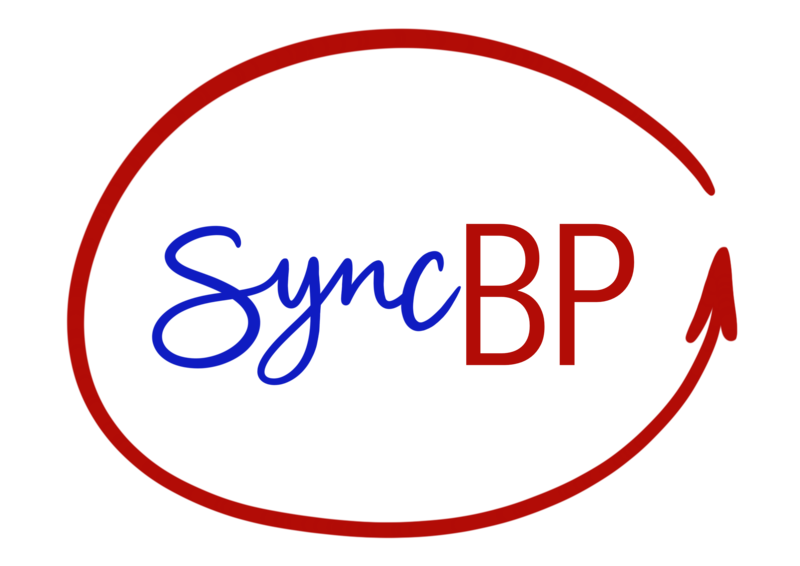 SyncBP's goal is to continuously and accurately measure blood pressure to capture a more complete picture of a patient's blood pressure history in order to better understand the issues related to syncope. TheraStrong is developing an Anteater Zot Zot. Move-D is developing an Anteater Zot Zot. WheelChase is developing an Anteater Zot Zot. AurisLite is developing an Anteater Zot Zot. 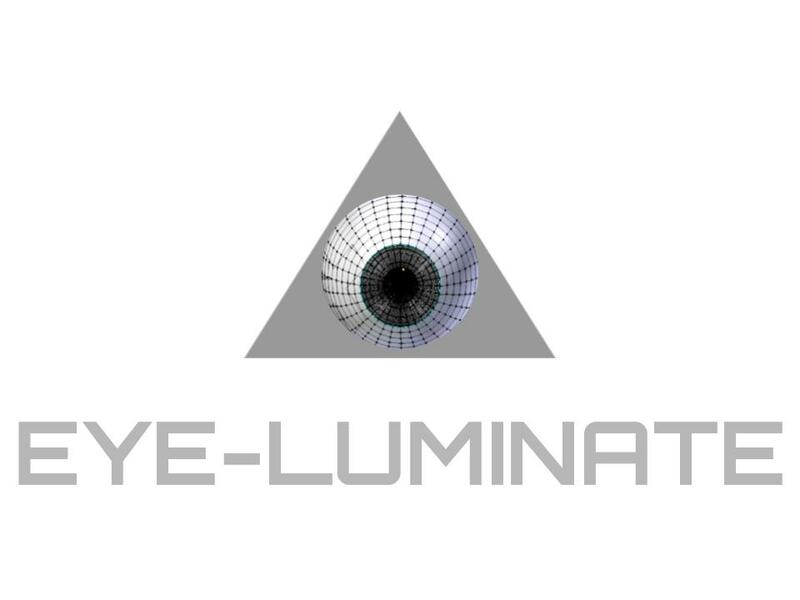 Eye-Luminate is developing an add-on device to an ocular ultrasound probe that creates a 3D model of the patient's eye for improved diagnosis of lesions. UroCare is developing an Anteater Zot Zot. BODSquad is developing an Anteater Zot Zot. STDtector is developing an Anteater Zot Zot. NewTouch is developing an Anteater Zot Zot. Fluorescent Diagnostics' Microtect utilizes the technology of fluorescent spectroscopy to allow developing countries to detect infectious waterborne pathogens quickly and efficiently at an affordable cost. IC is developing an Anteater Zot Zot. Dr. William Tang is a Professor at UC Irvine. Dr. Tang is also the Associate Dean for Research at UCI. He research consists of ultra-low-power, high-Q and high-frequency resonators for wireless communications and signal processing, biological fuel cells, and single-cell physiology and engineering. His work experience includes tenure at the Ford Research Laboratory, Ford Microelectronics, Inc. and the Jet Propulsion Laboratory. He was a DARPA MEMS Program Manager. 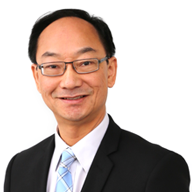 He is a Member of Technology Advisory Board at Discera, Inc. Dr. Tang served as a Member of the Technical Advisory Board at Virtus Advanced Sensors, Inc. His contributions also encompass the use of microelectromechanical systems (MEMS) in the automotive industry, including crash sensors for air-bag deployment systems. He holds two patents for automotive accelerometers and has authored more than 40 papers in the MEMS field. Dr. Tang holds a BS, MS and PhD degrees in EECS from the University of California-Berkeley. Dr. Michelle Khine is a Professor of Biomedical Engineering, Chemical Engineering and Materials Science at UC Irvine. She is also the Director of Faculty Innovation at the Henry Samueli School of Engineering. Dr. Khine received her BS and MS from UC Berkeley in Mechanical Engineering and her PhD in Bioengineering from UC Berkeley and UCSF. She was the Scientific Founder of 4 companies: Fluxion Biosciences, Shrink Nanotechnologies, Novoheart, and TinyKicks. Dr. Khine was the recipient of the TR35 Award and named one of Forbes ’10 Revolutionaries’ in 2009 and by Fast Company Magazine as one of the '100 Most Creative People in Business' in 2011. She was awarded the NIH New Innovator's Award, was named a finalist in the World Technology Awards for Materials, and was named by Marie‐Claire magazine as 'Women on Top: Top Scientist'. 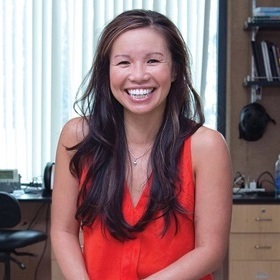 Dr. Khine also started a novel co-op with her students, “A Hundred Tiny Hands,” and is currently leading the Bioengineering Innovation & Entrepreneurship program, BioENGINE, at UC Irvine. 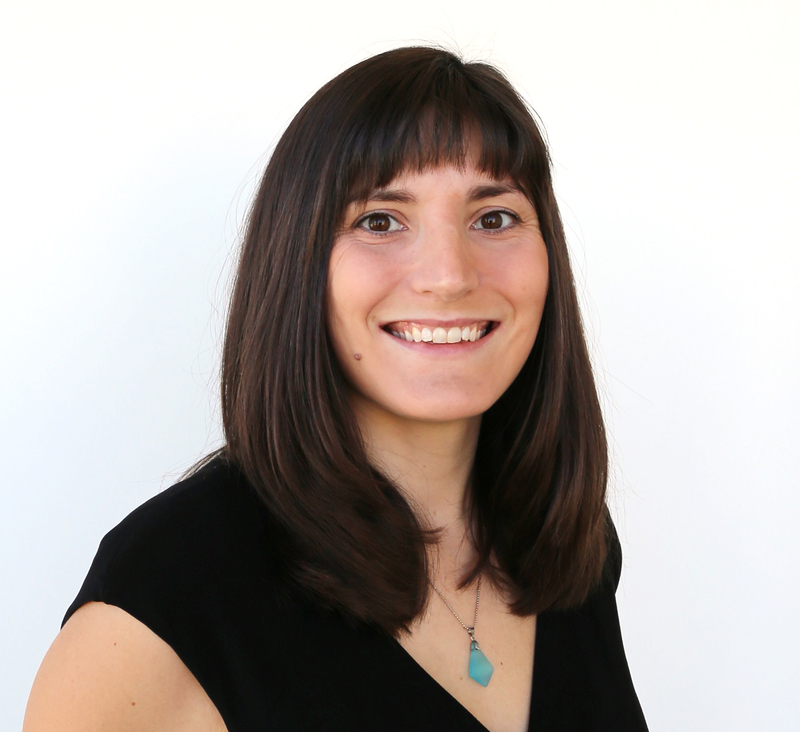 Dr. Christine King is an Assistant Teaching Professor of Biomedical Engineering at UC Irvine. She received her BS and MS from Manhattan College in Mechanical Engineering and her PhD in Biomedical Engineering from UC Irvine, where she developed brain-computer interface systems for neurorehabilitation. She was a post-doctorate in the Wireless Health Institute at the University of California, Los Angeles, and a research manager in the Center for SMART Health, where she focused on wireless health monitoring for stroke and pediatric asthma. Her current research is on engineering education. 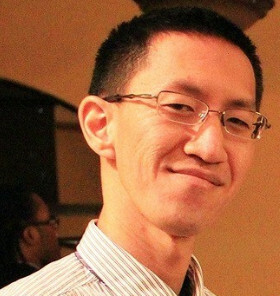 Dr. Christopher Hoo is a Project Engineer at the Advanced Materials Division at 3M and a Lecturer at UC Irvine. 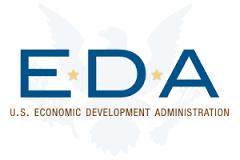 He has spent the last 6 years working in the Aerospace and Defense industries. His areas of expertise include materials characterization and processing, design for manufacturability, new product introduction (NPI), implementation of lean processes, disruptive technology implementation and manufacturing scale up. Dr. Hoo received his BS, MS and PhD degree in Materials Science Engineering from the University of California-Irvine.